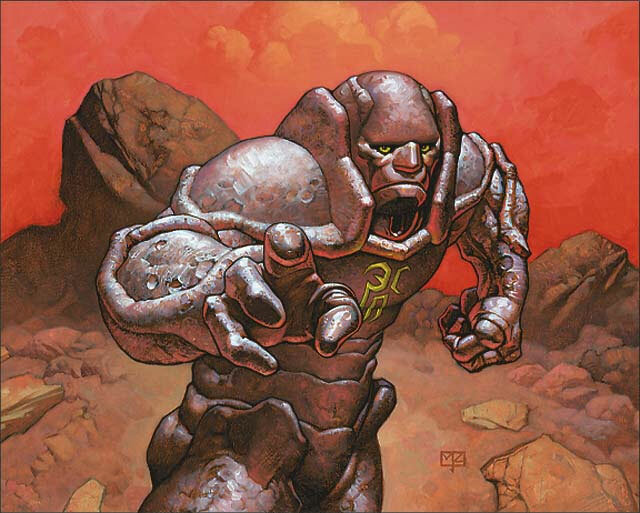 TheManaDrain.com > Eternal Formats > Vintage Tournament Announcements > Online Tournaments > The 2015 Eternal Weekend! $20,000+ in prizes! Philadelphia, PA! August 21-23!